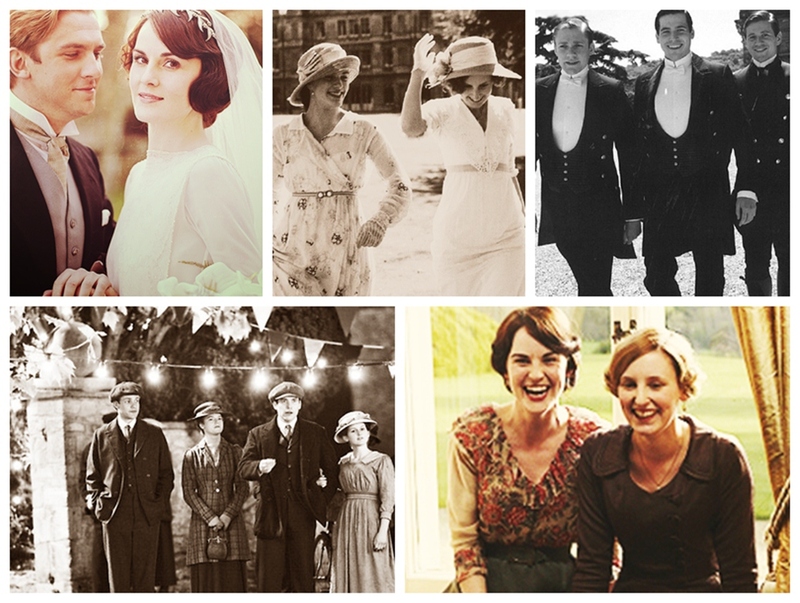 Downton Abbey پیپر وال. . HD Wallpaper and background images in the Downton Abbey club tagged: downton abbey downton abbey mini series costume drama season 3 mary matthew. This Downton Abbey photo contains اچھے کپڑے پہنے شخص, سوٹ, پتلون سوٹ, pantsuit, اچھی طرح کپڑے پہنے ہوئے شخص, and پنٹساٹ. There might also be سائن ان کریں, پوسٹر, متن, چاکبورڈ, نشانی, تختۂ چاک, پہناوا, overclothes, آؤٹر, اوورکلوتھیس, گلدستے, سے corsage, میں posy, nosegay, بکی, کورساج, گلدستہ, and نوسیگی.